A driver was stopped in Limerick on Saturday night for drink driving, and he was subsequently found to be six times over the legal limit. 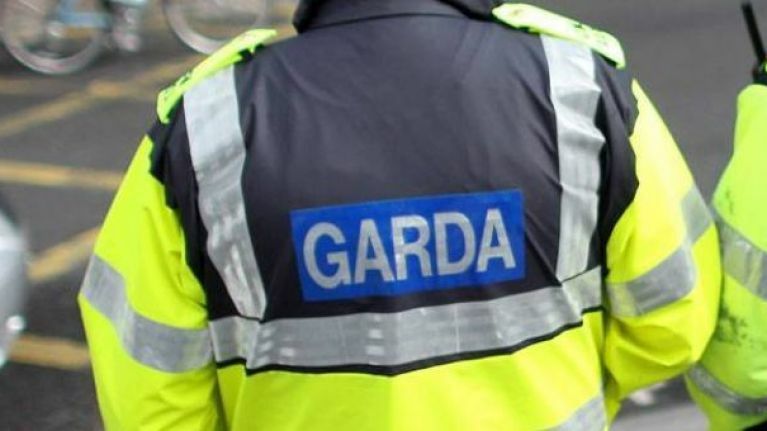 An Garda Síochána took to Twitter to share the news that a driver, who initially failed to stop for the Limerick Road Policing Unit, was found to be six times over the limit when he did stop. They then disqualified the driver, and said that he is currently being held in custody for a special sitting of District Court. The driver's vehicle has also been seized. Drunk driver who initially failed to stop for Limerick RPU, when finally stopped, was 6 times over the drink drive limit. A survey conducted in December found that one in eight Irish drivers admit to drinking-driving in the last two years.